Welcome to the Science Department, where we strive to excite and develop a curiosity and understanding of the wonders of Science. The department is equipped with 5 modern laboratories and specialist teachers who are supported by two technicians. Our science curriculum builds a firm understanding of the scientific world through the development of key knowledge and concepts, pupils are encouraged to recognise the power of rational explanation and develop a sense of excitement and curiosity. Pupils are taught to have an appreciation of the spiritual, moral, social, cultural and economic implications of science. Each year group are progressively developed to build an extended scientific vocabulary and taught the skills to apply their mathematical knowledge. Scientific enquiry is at the heart of our teaching allowing pupils to independently research, investigate and analysis data using a variety of approaches to answer relevant scientific questions and further deepen their understanding of science. Homework club: Pupils have the opportunity to learn outside of the classroom environment, with attendance to our Science homework club which is available every day after school. Home learning: Homework is set weekly to consolidate pupils learning and to develop pupils’ independent learning skills. Details of courses and learning material is also available on the school’s VLE and via use of ActiveLearn, allowing pupils to develop their independence in learning and revise key topic areas. Activities: We organise many enrichment activities and daytrips within Science. These exciting opportunities always mirror the topics the pupils have learnt and help consolidate their learning and scientific enquiry. Each year we support the Jeans for Genes Charity highlighting the many childhood genetic disorders and bringing the whole school together to raise money for children with genetic disorders. We also celebrate National Science and Engineering Week, and take part in the annual Go4Set challenge, where pupils participate in a 10 week STEM Project. KS3 pupils are encouraged to develop their investigative skills whilst learning key concepts including Forces, Space, Chemical Reactions, Cells and Interdependence. 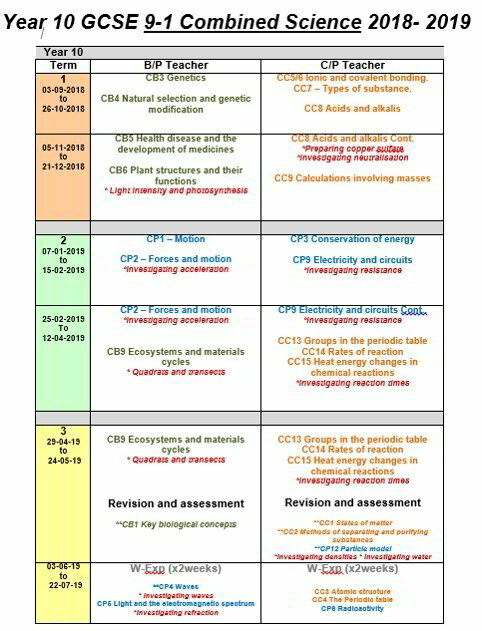 This builds a firm foundation for successful progression in their KS4 Science qualifications. We aim to bring enjoyment to Science lessons and hope to develop pupils thirst to learn about the world around them, while upholding high expectations and to create independent, resilient, resourceful and hard working learners. Pupils will have end of topic tests that will be used to monitor their progress as well as formative assessment throughout lessons. Early revision and seeking help outside of lessons is encouraged from the beginning. It is vital that your daughter is independent in their approach to revision and is equipped with the tools and resources needed to succeed. 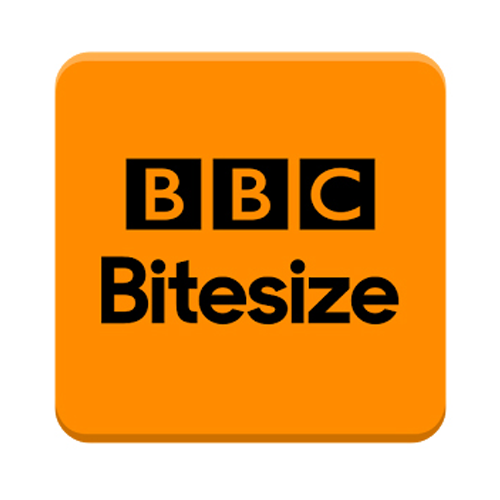 ASSESSMENT – 100% External examinations. Examinations are now linear, i.e. at the end of the study period in years 10 and 11. 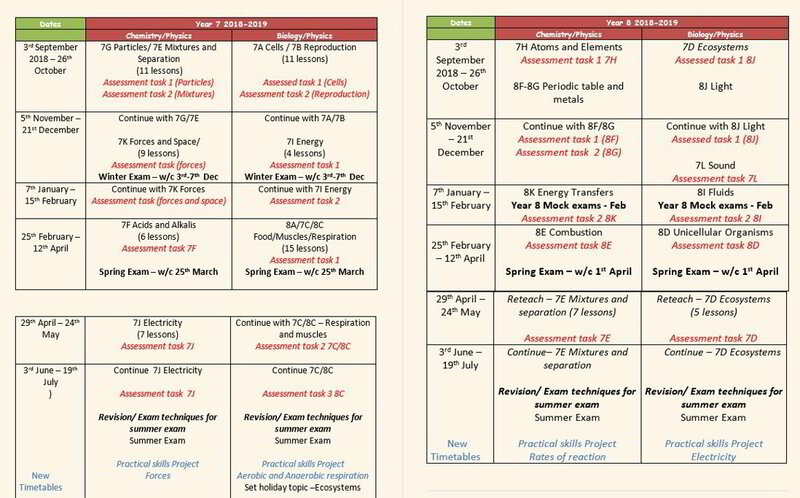 Parents will get a letter at the start of the course outlining the examination schedule. Pupils following this route are in Red 1 and Blue1. 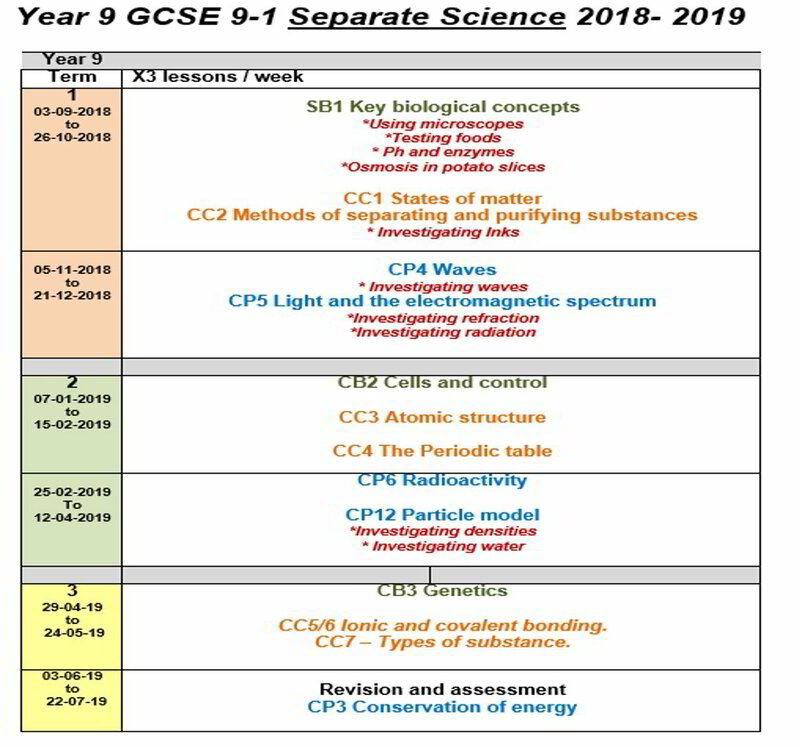 They start their GCSE 9-1 Science course in September of Year 9. 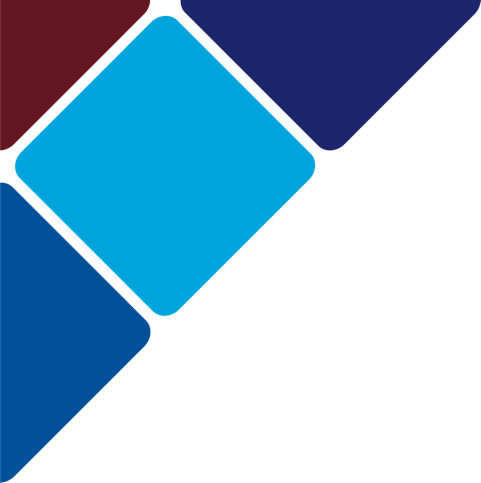 This route is for pupils placed in Red 2, Blue 2, Red 3 and Blue 3 sets. 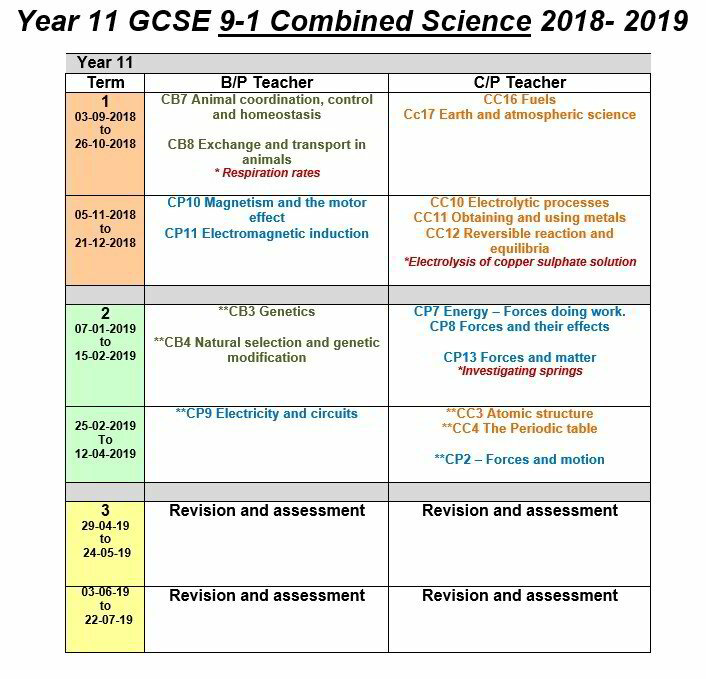 Teaching for GCSE 9-1 Science course starts in September of Year 9.